With its powerful, pungent and musky odor, thyme essential oil is one of the most potent and powerful essential oils there is. Derived from the perennial thyme plant Thymus vulgaris, the oil can be distilled from the fresh flowers and leaves of any one of a number of thyme species, including red thyme, white thyme, and lemon thyme. 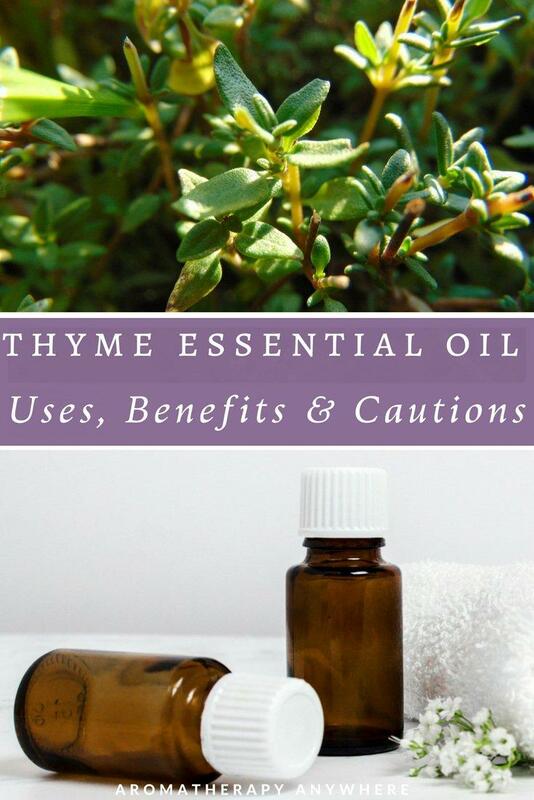 Thyme essential oil is clinically proven to be an antiseptic and antibacterial substance. It is the active ingredient in many well known commercial natural cleaners, and when sprayed into the air or applied to the skin, its signature spicy odor is immediately apparent. Thyme is a stimulating essential oil which means that it speeds up heart rate, breathing rate and blood pressure as well as facilitates certain body functions such as urination, menstruation, and even brain and neurological function. For this reason, it is said to serve its purpose well as an expectorant or mucus-producer, and emmenagogue which means that it stimulates menstruation. Thyme essential oil can be used to improve blood circulation, as its stimulating effects cause the blood to pump farther out to the extremities of the body to speed healing. It is used to relieve fatigue including symptoms of chronic fatigue; promote clear thinking, and bolster the immune system. Some say that thyme oil, when used in aromatherapy or applied with a carrier oil to the skin, can shorten the duration of a cold. Thyme oil is strongly repellent against insects, parasites, and mold. The plant is often strategically placed in or near garden plants to keep pests and disease away. Thyme oil is also used in skin applications to relieve ringworm and athlete’s foot thanks to its antimicrobial gifts. The antifungal and antibacterial qualities of thyme oil mean that if inhaled or applied to the skin it will be absorbed by the body and used to strengthen the immune system. Thyme oil is being explored as an alternative to antibiotics to fight MRSA which is an antibiotic resistant strain of bacterial superbug. Thyme’s antiseptic and antioxidant properties make it ideal for skin applications such as reducing acne, bringing youth and vitality to the complexion, and healing wounds. 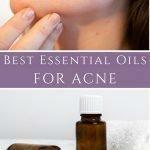 This essential oil has been said to minimize the formation of scars. Several brands market thyme essential oil, but my go-to brand for essential oils is Plant Therapy. Thyme oil is one of the more potent essential oils and should be diluted before applying to any part of the body. When mixed with a carrier base such as jojoba or coconut oil, thyme oil can make a lovely and stimulating massage or after-bath moisturizing skin oil. Thyme oil’s strong odor and stimulating effects can be balanced through strategic blending with other, more mildly aromatic and sweet scented oils such as lavender, lemon, rose, geranium and jasmine. Blend thyme oil into a carrier along with your other favorite essential oils, and massage into the feet at bedtime for absorption during sleep and total healing of the entire body. To make thyme oil at home, select some fresh cuttings of the herb and crush in a mortar and pestle. Combine with olive oil in a saucepan and simmer over medium heat for at least five minutes or until the mixture produces bubbles. Strain the oil through cheesecloth into a jar. Cap and store for later use. When it is possible to make thyme oil at home, you must remember that the resultant oil is not a pure extract and should not be used the same way as you would use pure thyme essential oil. It is safe to use it in your diffuser but should not be ingested or used topically. To be extra safe, only use this homemade oil for household purposes. For all other purposes, buy Plant Therapy Thyme Essential Oil. Thyme oil is one of the most potent essential oils available, so use sparingly and with caution. Do not apply thyme oil directly to the skin as it may cause a burning sensation. 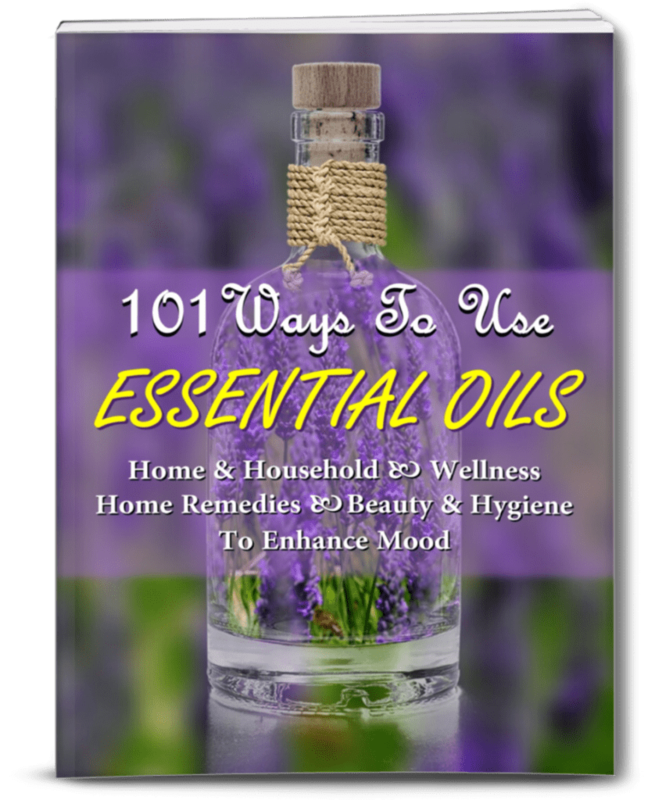 Instead, always dilute this essential oil with a coconut, olive or jojoba oil. DO NOT use on younger children.